We are delighted to make short films available to exhibitors booking specific features from Revolt, She Said at no extra cost. To accompany screenings of Daisies we will be screening Saute Ma Ville (Blow Up My Town). 35% / £100MG (plus transport) DCP; 35%/£85MG Blu-ray/DVD. 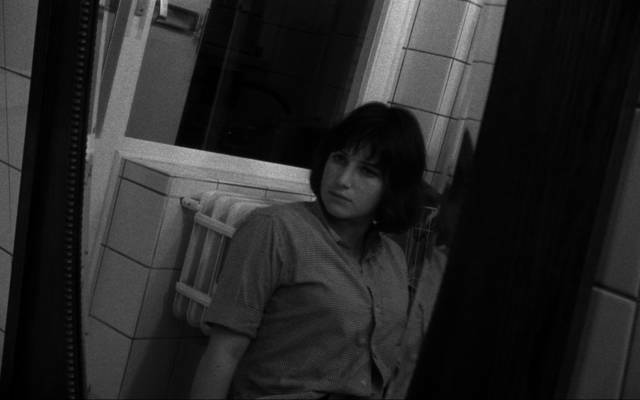 Made when she was just 18, Chantal Akerman dropped out of film school to make this disturbing look at the claustrophobia of the domestic. 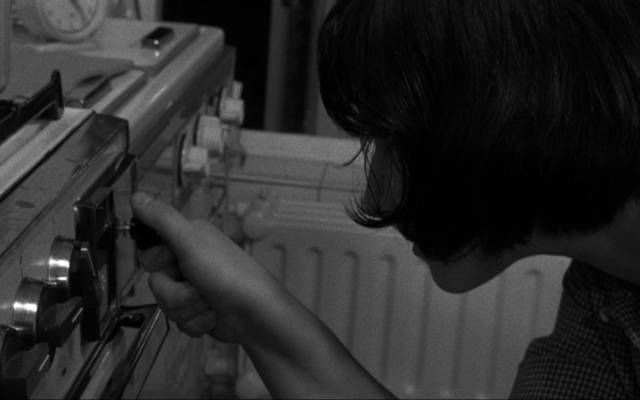 A caustic prelude to her masterpiece Jeanne Dielman. If you would like to screen Saute Ma Ville in addition to Daisies, simply state this in your email to bookings@independentcinemaoffice.org.uk.